Armand Baltazar was born on Chicago’s North Side, not far from the famed Wrigley Field. After attending the Art Center College of Design in Pasadena, Armand began a visual storytelling career in feature animation as a background artist, visual development artist, and art director for DreamWorks Studios, Walt Disney, and Pixar Animation. He currently resides in Northern California with his family, creating the art and stories for the epic adventure series Timeless. 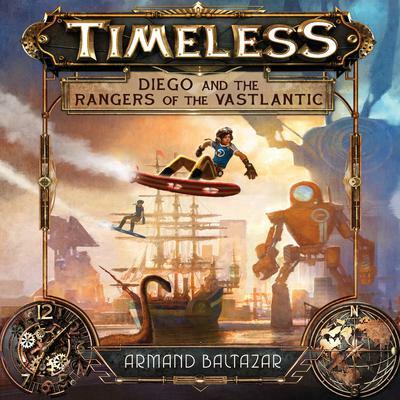 You can visit him online at www.armandbaltazar.com.